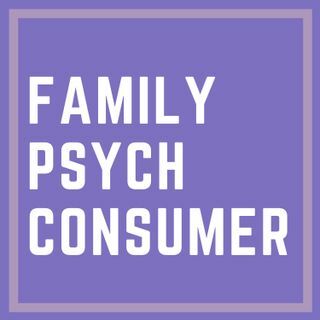 Family Psych Consumer provides a unique resource for families dealing with mental illness. Each week join Tom O’Connor, a national expert in mental health recovery, for a candid and inspired navigation of America’s mental health system. Whether you're a parent or a family caregiver, Tom will deliver to you the best critical thinking, training, and support to de-mystify the world of therapy, rehab, and psychiatric care for your loved ones – and recover your own wellness along the way.